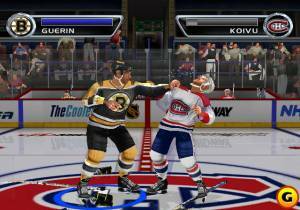 This year's edition allows you to compete against legendary players including Gordie Howe, Bobby Hull, Phil Esposito, and Marcel Dionne. 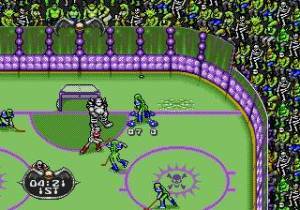 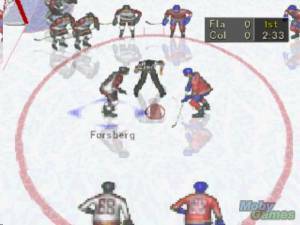 New Jersey Devils announcers Mike Emrick & Darren Pang call the games. 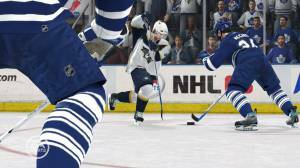 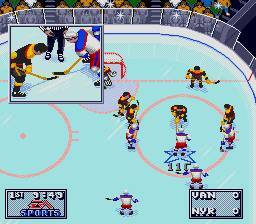 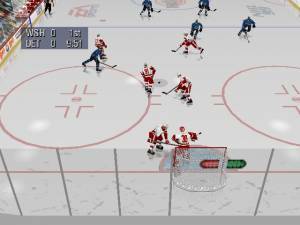 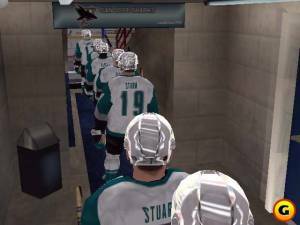 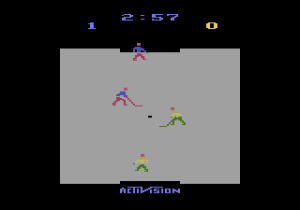 There is an exhibition mode for up to eight players with the Multitap, a season mode for multiple players, playoff mode, tournament mode, a practice option, and shoot-out mode, that helps to sharpen your breakaway and deke moves.